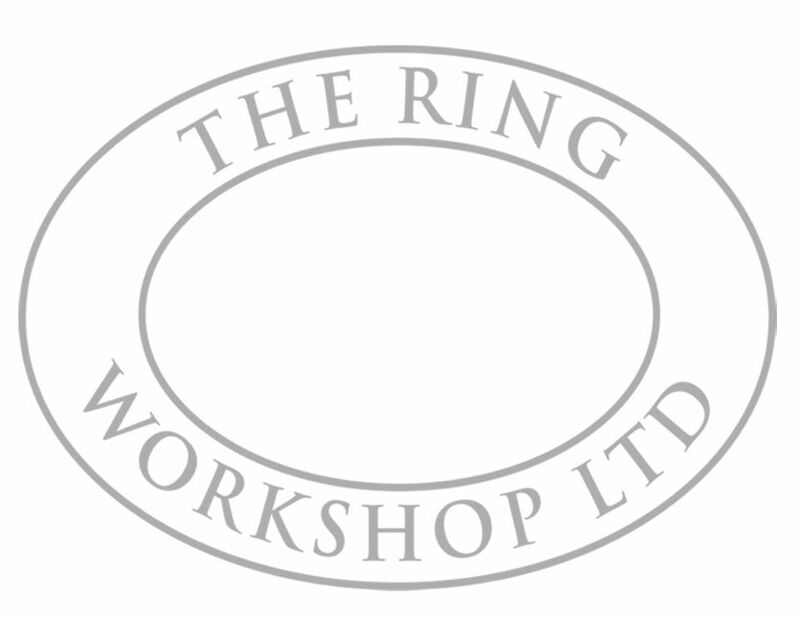 At The Ring Workshop we understand that the purchase of an engagement ring is a significant event and that most couples will require a little guidance and assistance in choosing the perfect product. We operate an appointment based system at our showroom in Oswestry to facilitate this. This might sound intimidating, but this unique service and personal attention ensure you'll be given expert impartial advice with none of the distractions or pressures of a retail environment. At The Ring Workshop we do things differently. By purchasing your bespoke engagement ring from The Ring Workshop you’ll be working with experts who know, understand and care. An engagement ring isn’t a commodity. Purchasing an engagement ring is a personal and emotional experience. An engagement ring is special, it's purchase is associated with one of the most significant decisions of your lives and we understand this. We understand it's special and we'll provide you with all the information you require to design and specify the perfect commission...a piece as unique as your relationship. It's no ordinary relationship, so why settle of an ordinary engagement ring? It's, obviously, a little difficult to illustrate and communicate the huge variety of choices and options within a two-dimensional website. To truly appreciate the unique qualities and diversity of design, we'd recommend a visit to our showroom. Come and visit us, handle our range and discuss your individual requirements. We'd love to meet you. All diamonds are special, but we only select the finest stones to set in our engagement rings. You deserve the best, so why compromise on the true symbol of your love and commitment?